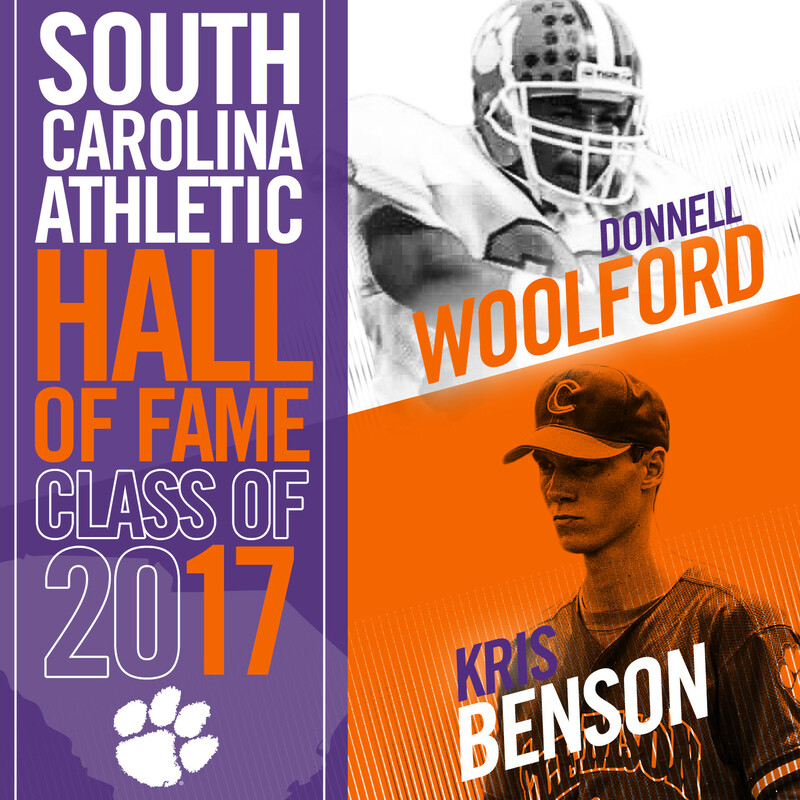 Clemson, S.C.–Former Clemson athletes Donnell Woolford, Kris Benson, and Bobby Johnson will be inducted into the South Carolina Athletic Hall of Fame in May. The Clemson contingent represents three of the seven who will be inducted in the 2017 class. The others are Andre Goodman of South Carolina, Coastal Carolina basketball standout Tony Dunkin, Benedict College basketball star Bob McCullough and Willie Simon of South Carolina State. Simon will be enshrined posthumously. 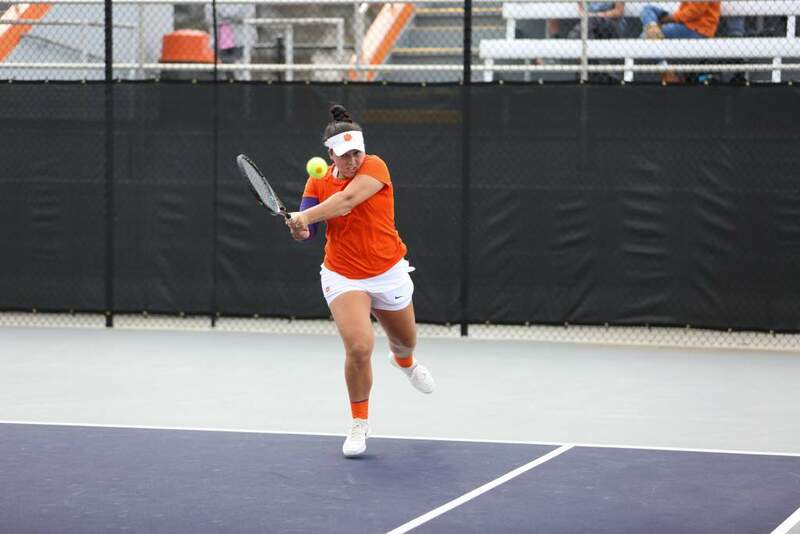 The seven individuals will be forever enshrined with the state’s highest athletic honor on May 15 at the Columbia Metropolitan Convention Center. Tickets (table of eight for $600) and program sponsorships may be purchased by calling the SCAHOF office at 803/779-0905. 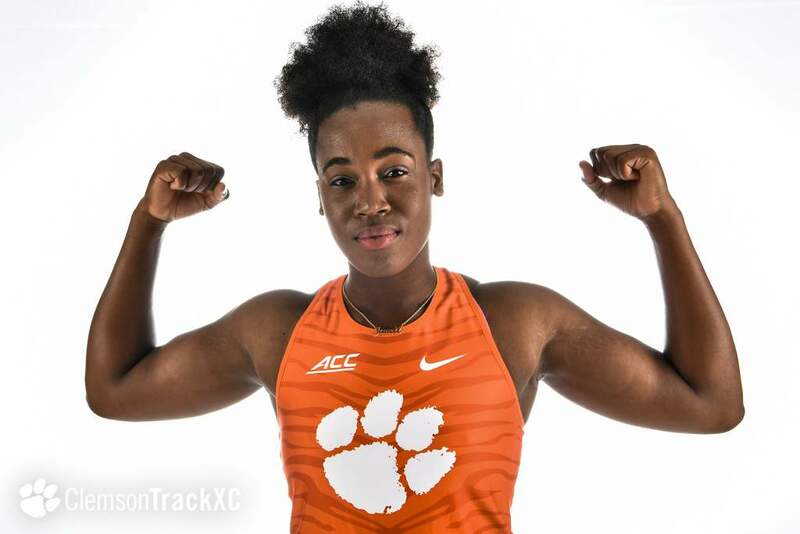 The affair, which includes a reception and dinner, begins at 5:30 p.m.
Woolford, a two-time All-America football player, and Benson, the National Player of the Year as a Tigers pitcher in 1996, will be inducted as former Clemson athletes. Johnson, who was an Academic All-ACC defensive back for the Tigers in the early 1970s, will be inducted as a coach after serving Clemson as an assistant coach in 1993, and leading the Furman and Vanderbilt programs to landmark accomplishments. Benson was the first Clemson athlete in any sport to be named the ACC Athlete of the Year as he was named the consensus 1996 National Player of the Year in college baseball and was the first selection of the 1996 MLB Draft. 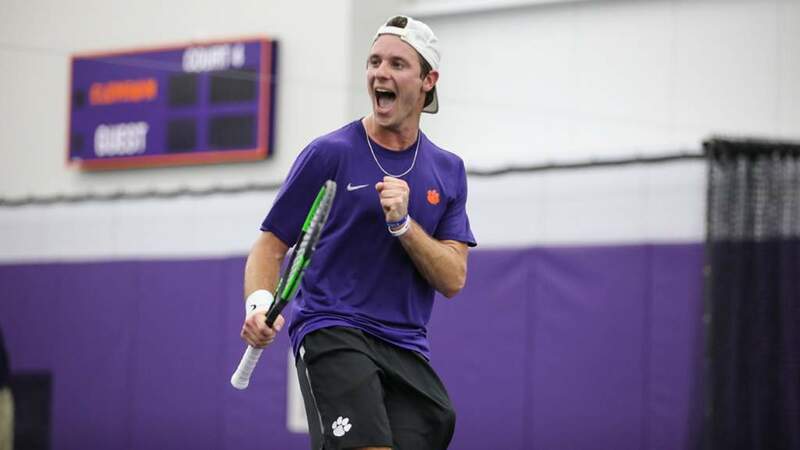 He is the only Clemson athlete in any sport to be the No. 1 draft choice. In 1996, Benson recorded one of the best seasons in Clemson history as the first-team All-American led the Tigers to the College World Series and posted a 14-2 record and a 204/27 strikeout/walk ratio leading to a 2.02 ERA in 156 innings. After being selected as the No. 1 pick of the MLB draft by the Pittsburgh Pirates, Benson pitched for Team USA in the 1996 Olympics in Atlanta and won a Bronze Medal with that team. During his MLB career he played for the Pittsburgh Pirates, New York Mets, Baltimore Orioles, Texas Rangers and the Arizona Diamondbacks from 1999-10. He won 70 games in the Major Leagues and had a 4.42 ERA. He started 200 contests, struck out 806 batters. In 2003 he was named to the ACC 50-Year Anniversary baseball team and was elected to the Clemson Athletic Hall of Fame in 2005. Woolford starred at Clemson from 1985-88 as a great cover cornerback. No opposing wide receiver caught more than two passes in a game against him in 1988, his senior year when he helped the Tigers to an ACC Championship, a top 10 final ranking and a bowl victory over Oklahoma. The Tigers won the ACC title in each of his three seasons as a starter (1986-88) and the Tigers posted an overall record of 28-6-2 record in those three seasons. A panel of experts picked him as the No. 12 player on the list of all-time stars during the school’s football centennial in 1996. In addition to his work as a two-time All-American defensive back, Woolford ranked third in the nation in punt returns with a 15.0 average in 1987 when he returned two for scores. During his senior season, Woolford was a consensus first-team All-American and was a first-team All-ACC selection in 1987 and ’88. Chicago chose the 5-9, 192-pounder in the first round of the 1989 NFL Draft. In 1992, Woolford enjoyed one of his best years with seven interceptions and 27 passes defended, then in 1993, he made the Pro Bowl. For his nine-year career, the Fayetteville, NC native had 36 interceptions and 303 punt return yards, one for a touchdown. Johnson, a native South Carolinian, played at Clemson from 1970-72 and was a two-time academic All-ACC defensive back. He led Clemson in interceptions in 1971 and 1972 before he graduated from Clemson in 1973, earning his Bachelor of Science degree in management. He earned his master’s degree in education from Furman in 1979. Johnson worked at Clemson as an academic advisor in 1980 and was defensive coordinator for Clemson’s 9-3 team of 1993 that finished in the AP top 25. The defense he coordinated finished 15th in the nation in scoring defense. Johnson served 16 years as an assistant coach at Furman before he became the head coach in 1994. He spent a combined total of 24 years as a member of Furman’s football staff, including 16 seasons as an assistant coach and eight years as a head coach. As an assistant, he played a key role in Furman compiling a 132-53-7 record, including a 91-31-3 mark during his tenure as defensive coordinator. Johnson served as defensive coordinator for Furman’s 1988 NCAA I-AA national championship team. He tallied a 60-36 record (.625) as a head coach and was part of 10 of Furman’s 12 Southern Conference Championship squads, including two as a head coach (1999 and 2001). Over his final three campaigns (1999-01), Johnson guided Furman to a 30-9 record, three NCAA I-AA playoff appearances, two SoCon championships, and a 2001 NCAA I-AA national runner-up finish. After his tenure at Furman, he became the head coach at Vanderbilt in 2002, where in 2008 he directed the Commodores to their first winning season and bowl appearance since 1982 and first bowl victory (16-14 win over Boston College in Music City Bowl) since 1955. Today, Johnson is retired from coaching, but is a member of the College Football Playoff Committee, the first Clemson graduate to serve on the committee.